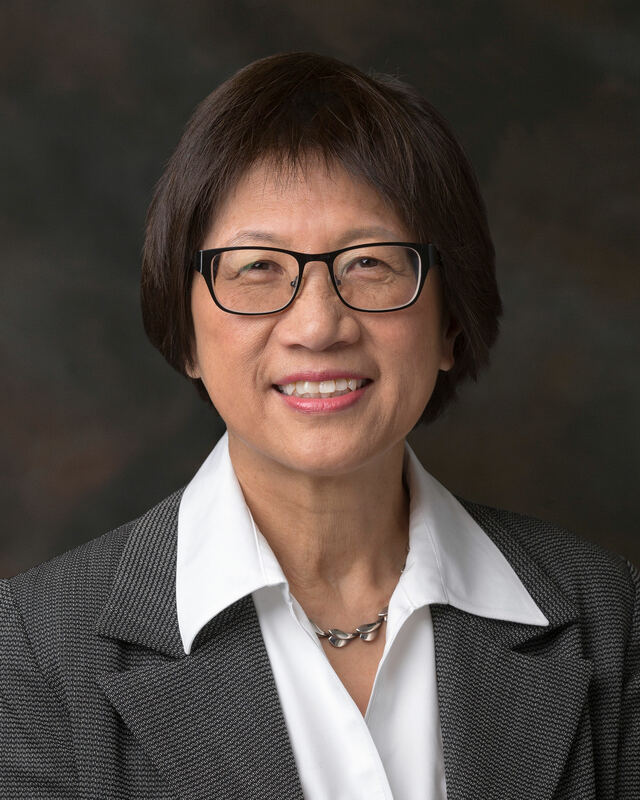 Dedrone, the market and technology leader in airspace security, announced today the retention of the Honorable Heidi Shyu to the company’s advisory board. In 2012, Shyu was nominated by President Barack Obama and confirmed as the Assistant Secretary of the Army (ASA) for Acquisition, Logistics and Technology and Army Acquisition Executive, where she served until 2016. Shyu joins the airspace security technology team to expand their presence in the federal market and to advise on strategic business development. In her role as ASA, Shyu managed a multi-billion-dollar budget to develop, acquire, field, and sustain the world's best equipment and services to meet current and future Army needs. She also had principal responsibility for all Department of the Army matters related to logistics. Currently, she holds board memberships with multiple technology companies. Before her Army career, Shyu was the Vice President of Technology Strategy for Raytheon Company’s Space and Airborne Systems and held leadership positions with Litton Industries, Grumman, and Hughes Aircraft Company. Shyu holds a Bachelor of Science Degree in Mathematics from the University of New Brunswick in Canada, a Master of Science Degree in Mathematics from the University of Toronto, Master of Science Degree in System Science from the University of California, Los Angeles (UCLA), and an Engineering Degree from UCLA. She is also a graduate of the UCLA Executive Management Course and the University of Chicago Business Leadership Program. She also received an Honorary Doctorate of Science from the University of New Brunswick.